The Capitol Theatre Must Be Saved by ravenswift from the windsoriteDOTca flickr pool. The film scene in Windsor has gotten a lot of exposure over the past few months, but no other event in the city brings so many internationally acclaimed films to our attention like the Windsor International Film Festival. Beginning tonight, Windsorites are able to get an exclusive look at some of the year’s top films, created by filmmakers from Denmark, France, Israel, Italy, Sweden, Finland, the UK, the USA, and of course, Canada. 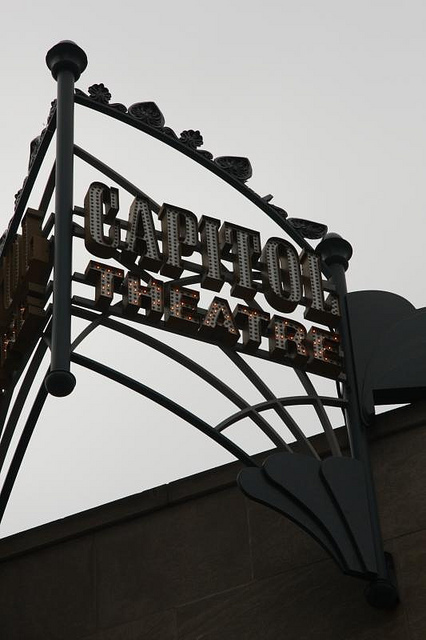 The festival runs all weekend long, and screenings take place at the gorgeous Capitol Theatre (121 University Ave. W.). The opening reception will feature the Windsor premiere of Oscar-worthy film Incendies, the Canadian submission for best foreign language film at the 2010 Academy Awards. Directed by award-winning filmmaker Denis Villeneuve (his 2009 film Polytechnique won NINE Genies), Incendies reveals two very different journeys, taken by twins after learning from their mother’s will that they have a brother and a father that is still alive. The best part about seeing a film at a film festival is that often times, the director, or the stars, are in attendance. This year, there are five films showing with the creators present: The Arrow and the String (Friday at 7:30pm), Leave Them Laughing (Saturday at 3:20pm), GODS of Accident (Saturday at 7pm), Moonlight Sonata (Saturday at 9:10pm), and Acquainted With The Night (Sunday at 4pm). To round out the weekend, the finale will be Bruce McDonald‘s latest endeavor, Trigger. Starring Canadian acting heavy weights Tracy Wright, Molly Parker, Don McKellar, Callum Keith Rennie, and Sarah Polley, this film is the perfect show to end the festival. Centred on two has-been chic rockers, the movie follows their reunion at a benefit concert in Toronto. The city itself plays a large role in the film, specifically Queen Street West- where grit and glam live side by side, mirroring the personalities of the two main characters. Trigger will show on Sunday at 7pm. Tickets to see any of the films are $10 each ($6 for students), or you can buy a festival pass for just $40 ($25 for students). Tonight’s opening reception takes place at the new Symbol night club (on the corner of Ouellette and University)- tickets are $40 for the reception and the screening of Incendies, or $15 for the show alone (which begins at 7pm). 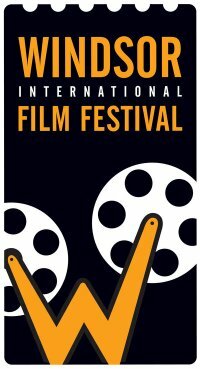 Click here to see the entire festival schedule (PDF). For some inside scoop, join the festival Facebook group.